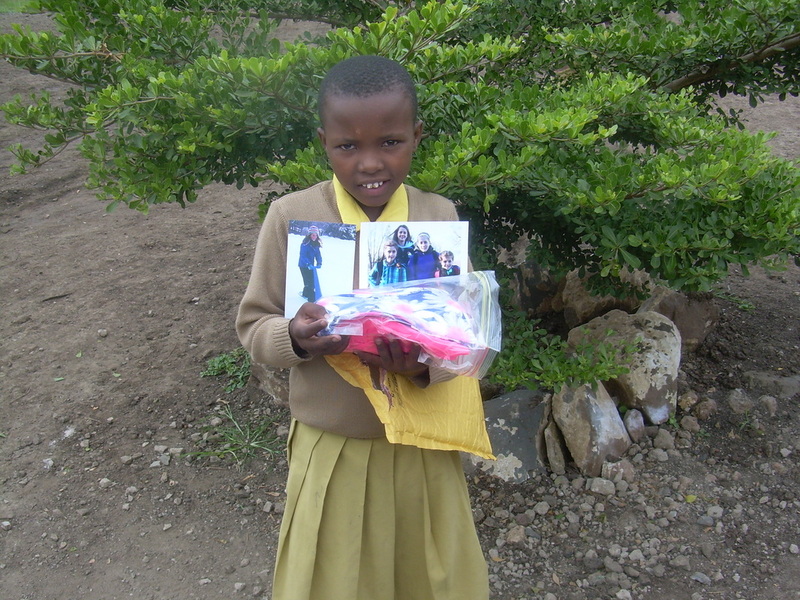 Prisca lives in orphanage as her family is unable to support her. She has 3 older siblings, Godfrey, Maria and Anastazia. 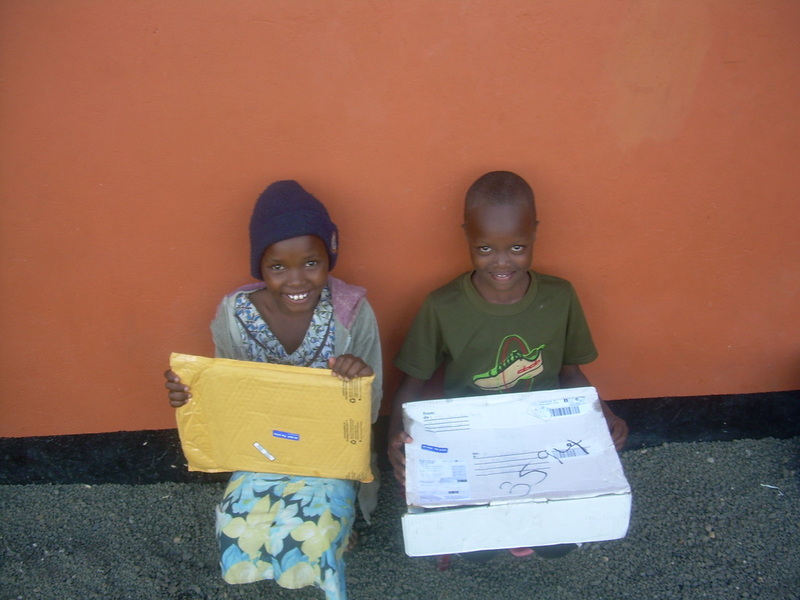 Her sister, Anastazia, is awaiting support in the Urafiki Program. 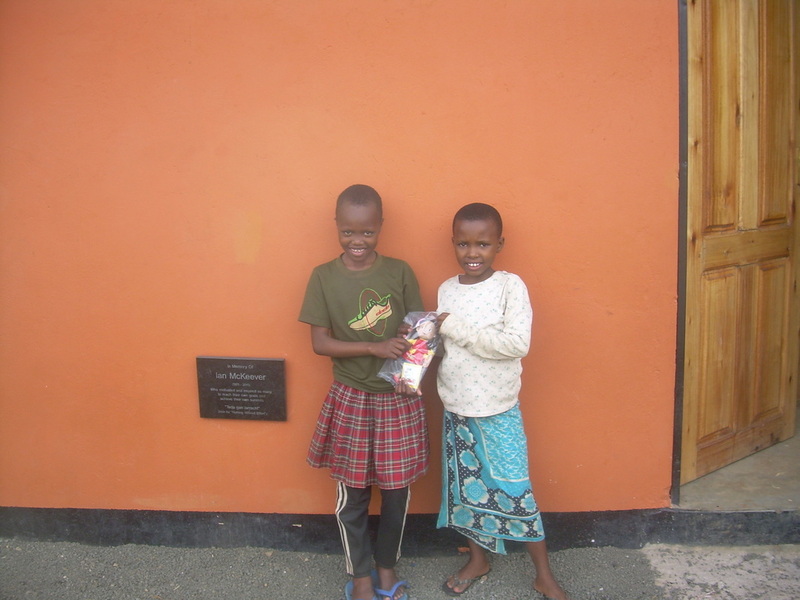 Prisca's family lives in an incredibly loving a supportive neighbourhood and they are so inviting when Prisca is able to visit from the orphanage.